Regional training activities specifically tailored for para riders. The day will individual coaching sessions with BD coach Julia Gourley and a individual physiotherapy session . Julia is a BD Accredited Coach, UKCC level 4 coach, and UKCC level 3 dressage specific. She is also a BHS Stage 5 Performance Coach and a BD list 3 judge. Julia particularly enjoys helping people of all levels to gain further confidence and to develop their partnership with the horse. Julia is a highly respected and experienced coach, she has a quiet but encouraging manner with empathy and understanding of our riders needs. We are very fortunate to have engaged her as our 2019 coach, I am sure you will find great benefits from her sessions to help you progress with your goals. Julia is Head Coach for the British Special Olympic Team for the World Games being held in Abu Dhabi 2019. You can book the full training package or book sessions separately. Those wishing to take up this opportunity MUST send a CV of your height, weight, riding ability/level and experience, also type, stride and ability ( walk only, trot only/and canter !) of horse normally ridden. 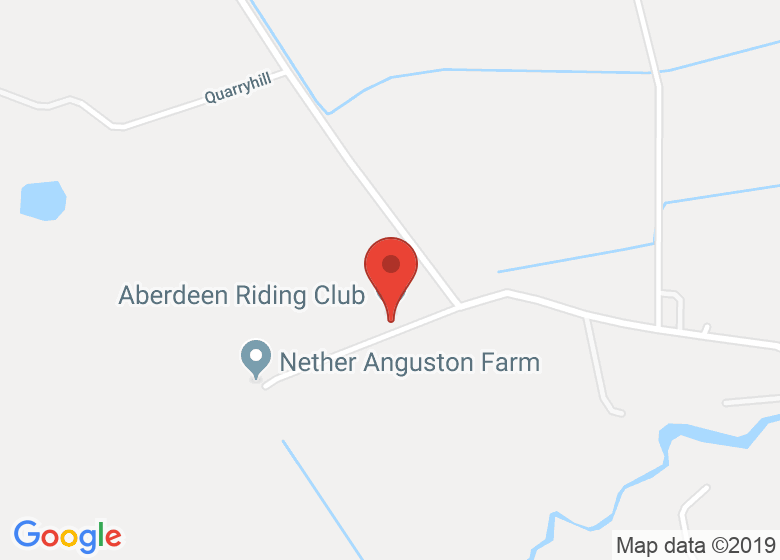 Aberdeen Riding club require this information ASAP ! It is preferable that this info is written by your usual coach or your RDA representative that knows you – it is in your interest that this info is provided as it helps the Centre allocate the correct horse for your benefit and enhanced enjoyment.